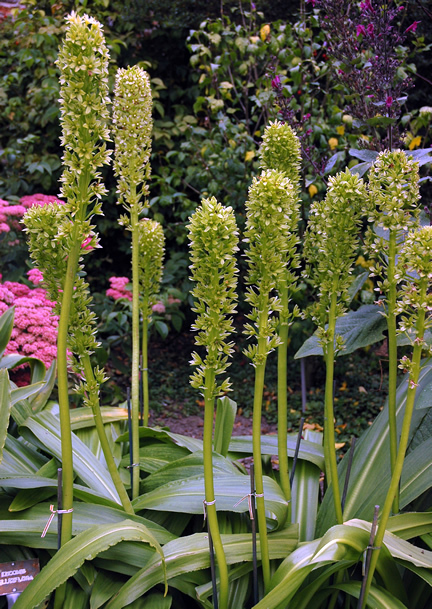 Eucomis pallidiflora is a bulbous perennial with a base of erect, ensiform leaves from whose centre rises an erect stem bearing a dense raceme of small, starry green and white flowers capped with a crown of leafy bracts.  The whole plant looks like a giant pineapple. No serious pests or diseases to note. Ensiform, erect, to 70⨉12 cm, margins tightly crispate. 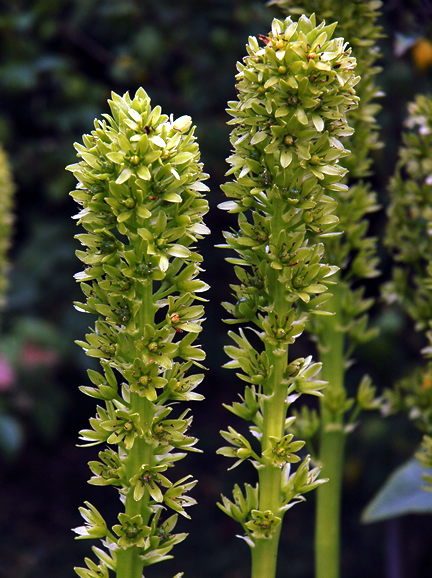 In dense racemes sitting atop a thick, leafless stalk; perianth white-green; bracts narrow and oval-shaped, 3 - 4 cm. Propagate by seed, sown in autumn or spring or by division of offsets.